Each layer has been thermally pressed by means of innovative technologies for ultimate performance. 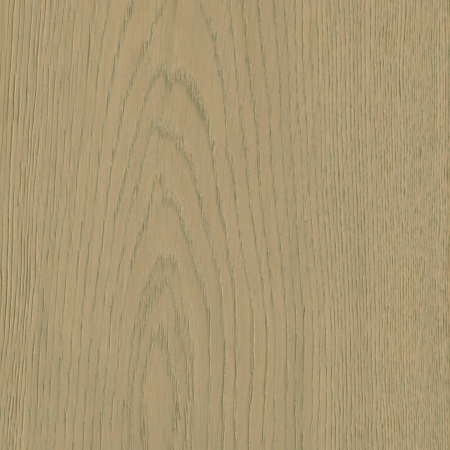 What is Power Dekor® multilayer engineered hardwood flooring? 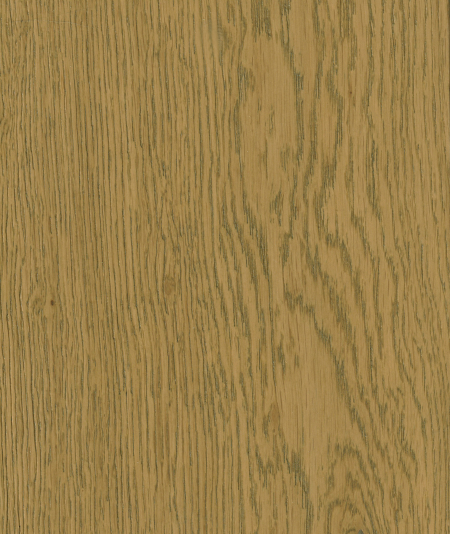 Engineered hardwood flooring is also 100% wood. It is manufactured by permanently bonding together multiple layers of solid wood in a cross-ply construction. Engineered hardwood is designed to have superior strength and moisture/humidity resistance, which can be installed over wood, concrete or an existing floor. And, just like solid hardwood, most engineered hardwood floors can be refinished if needed. 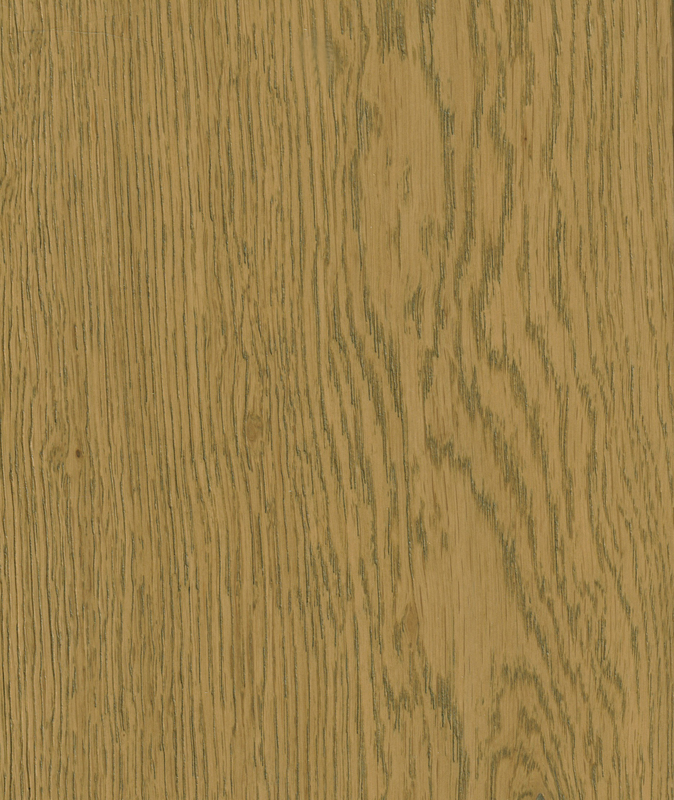 Multilayer engineered flooring construction 100% genuine hardwood. 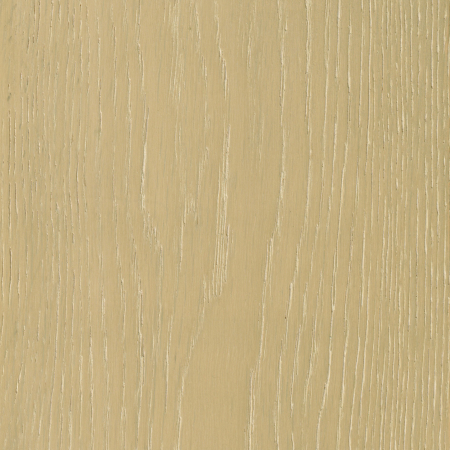 a) Protective finish: Urethane and polyurethane coatings designed to protect the natural wood beauty for years. Factory finishes containing aluminum oxide offer the most protection against scuffs and scratches. 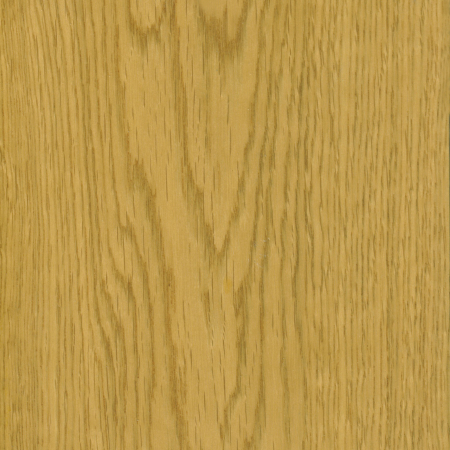 b) Hardwood facing: the species, grain and color you see when the floor is installed. c) Supporting layers: Multiple layers of wood that are assembled and glued in a cross-ply construction. This structure is more stable and less susceptible to shrinking and expanding than solid wood.